Man I wish I could code more with Google’s Firebase how good is it and its improving all the time since they purchased it in April 2012. 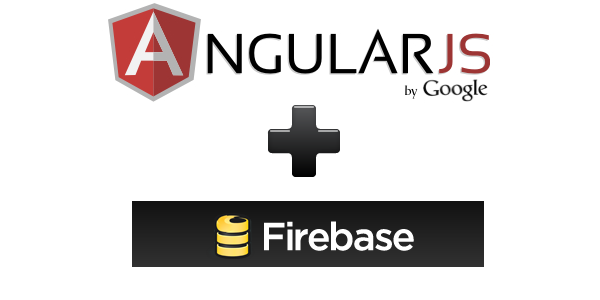 This is the best place to learn about Firebase and together with the Video tutorials and demos here is the way to go. Firebase provides backend as a service suitable for building mobile or web applications which provide realtime cloud database allowing you to sync data across multiple clients including Andriod, IOS or Web. It also offer other things such as Firechat (real time chat), crash reporting and hosting amongst a whole heap of other things. There are several demos you can view for security, data structure, pagination and more. Real Time multi person Chat App using Ionic & Firebase that uses the AngularFire library to connect to firebase. There is an awesome video series just on Youtube called Firecasts by David East great job buddy hope to meet you one day. Use the Chat Rooms plugin to have chat rooms added to your site, powered by Firebase and AngularJS. Powered by the AngularJS for WP plugin and Firebase, add real time communication to your site, for free. Create a new chat room (custom post type) and off you go!